Heyyy June! I’m so ready for summer. Aren’t you?! 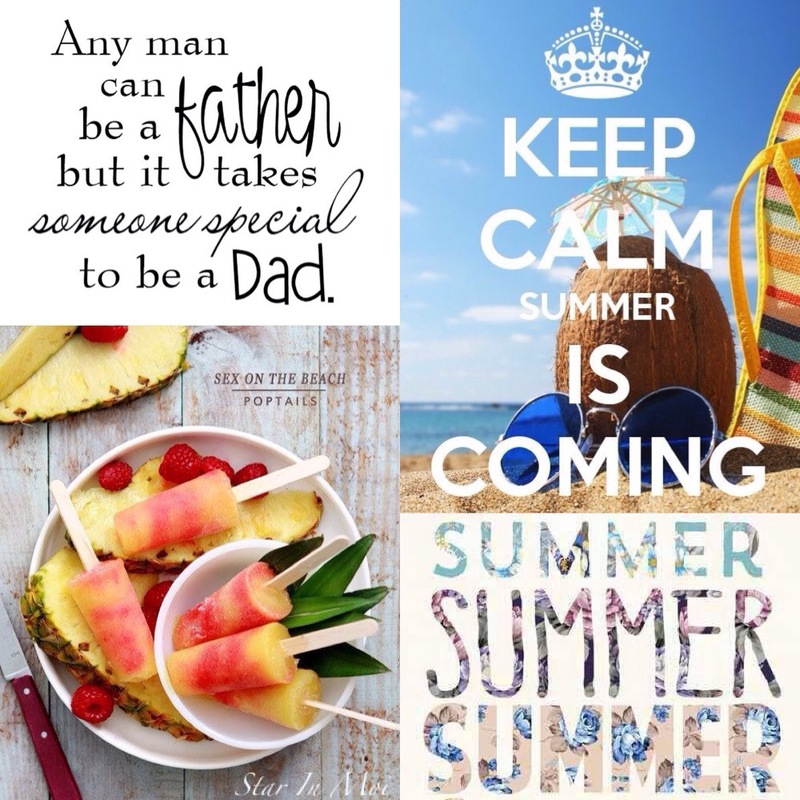 This season means the start of BBQs, Popsicles, beaches, cool breeze, flip flops, sunnies, bathing suits and cold drinks. Who else wouldn’t be excited for all of that?! Lol. And of course, we get to celebrate our fathers (those who are, those who were, those who will be and those who took on that special role). Stripes seem like an unquestionable choice since it never goes out of fashion. It’s definitely a key element in achieving great style. 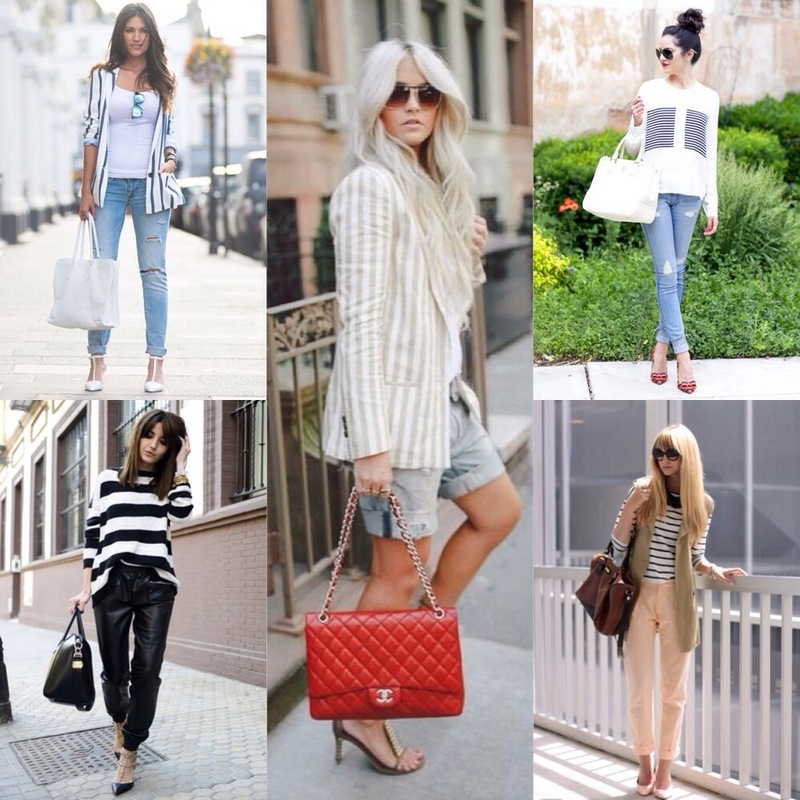 I personally love stripes, from the nautical to a mod or even a casual laid-back look. What’s great about the pattern is that it appeals to everyone so why not add a few “good” stripes in your life? Espadrilles are casual flat (but can be platform or wedge shaped) shoes that have a canvas or cotton fabric upper and a flexible sole made of rope or rubber material cast to resemble rope. 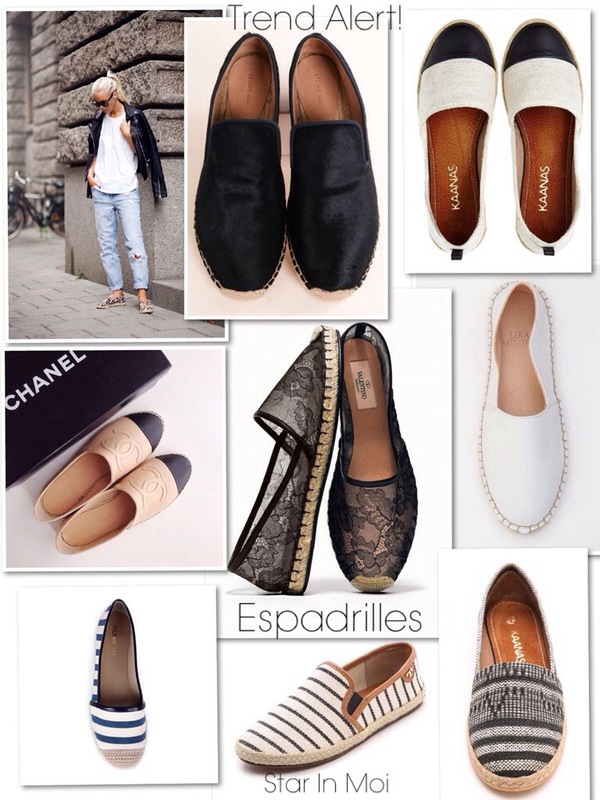 Originating from the Pyrenees, espadrilles are now worn by many across the globe and have grown in popularity. Many designers have created “fashion statement” espadrilles for their collection. 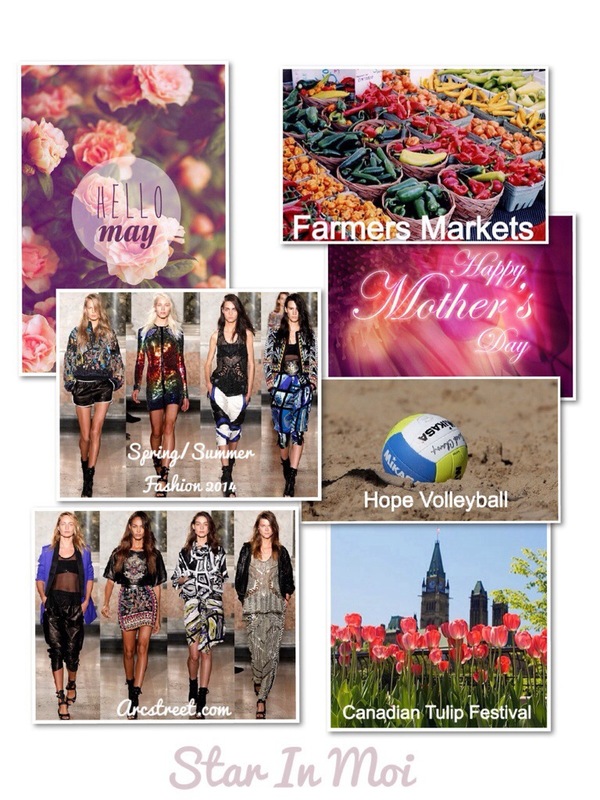 They are casually stylish, comfortable and perfect for spring/summer months. The best part: there are so many styles to choose from! I personally love the Chanel CC Espadrille Flats!!! They are offered in a variety of colours and different materials such as Leather, Mesh, Suede and Canvas. PLUS…You don’t have to break the bank for a pair. I found some great ones under $100 here, here, here and here. Espadrilles sure have come a long way! Will you be rocking “espadrilles” this season?